Robbie Coltrane has been hospitalized in Orlando, Florida, after falling ill with flu-like symptoms during a flight. Paramedics met the Harry Potter actor off the flight from London and rushed him to hospital where doctors said he would remain overnight. Robbie Coltrane had been travelling to a Harry Potter convention at Universal Studios. 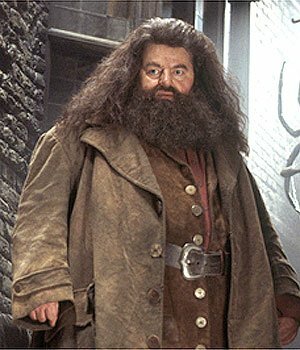 The actor is best known for playing Rubeus Hagrid in the film adaptations of JK Rowling’s boy wizard book series. According to TMZ – which first reported the news – Michael Gambon, who played Dumbledore in the Harry Potter films, was also on the flight.